This is a fascinating little pin (c.1930’s ?) made from an early plastic. Who made this and why I haven’t a clue. Its shape reminds me of a school achievement medal and maybe it was a creative alternative to the dunce cap. 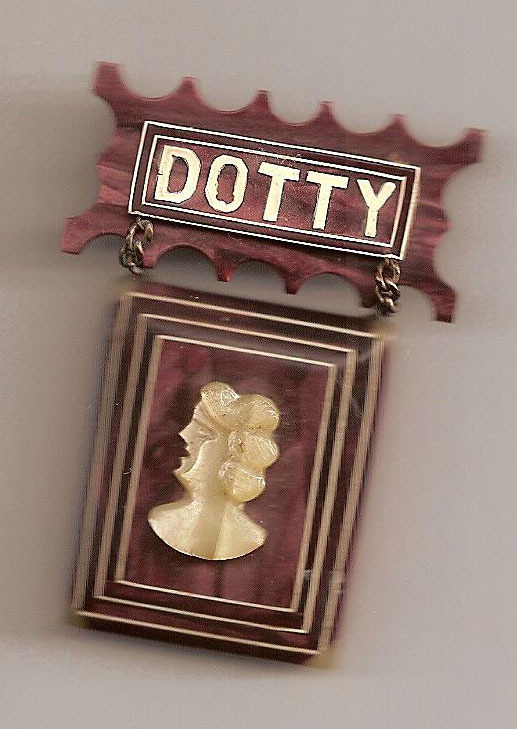 Dotty is short for Dorothy and also means crazy or eccentric, derived from the word dotard that means a person, especially an old person, exhibiting a decline in mental faculties; a weak-minded or foolish old person. I’d hate to think it was an identifier at the old folks home! By the look of the face on this pin I think the person had crazy in mind. 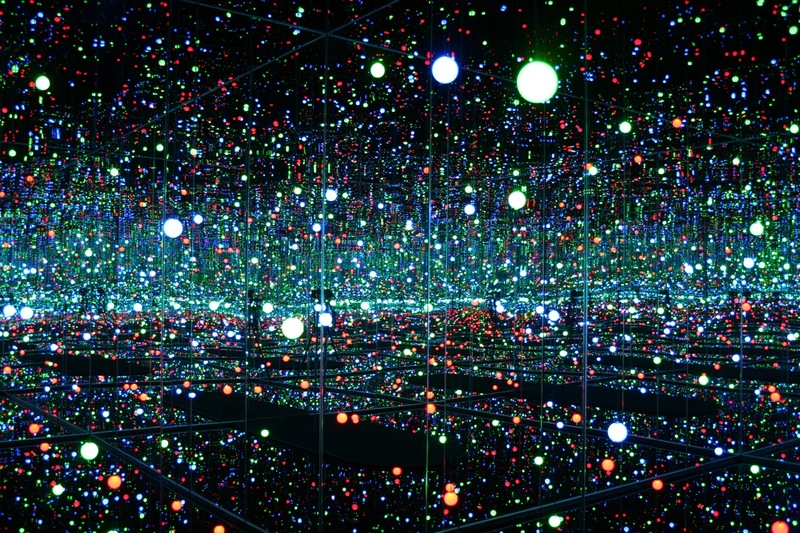 Artist Yayoi Kusama, the Polka Dot Princess, known for her lavish use of dots voluntarily admitted herself to a psychiatric institution in 1977. 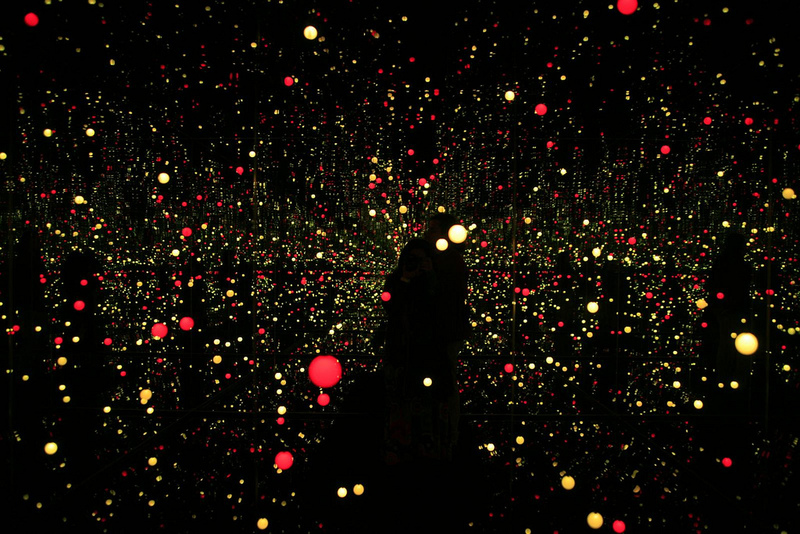 “Kusama, now 84, has said she realized from childhood she had a mental disorder. 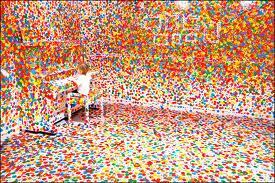 Yet in art she found, if not a cure, then the means to “treat” her obsessive-compulsive condition. 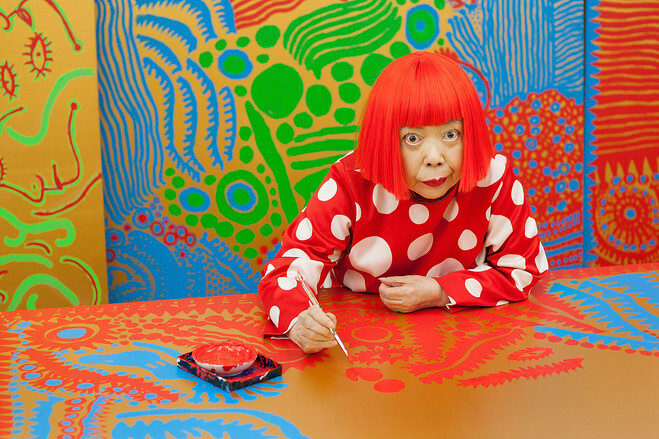 Everywhere, she saw polka dots: on furniture, in the environment around her, even on her own skin.” On the Health Forum website people are describing a condition that may have been Kusama’s, young children seeing colored dots on things. There is no mention mental illness but one child sounds like she could be. So dotty has nothing to do with dots, though dots might make you dotty. 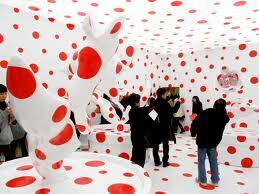 I have to use the word crazy to describe Yayoi Kusama’s environments but in a good way, like Crazy! Wow! Love it!